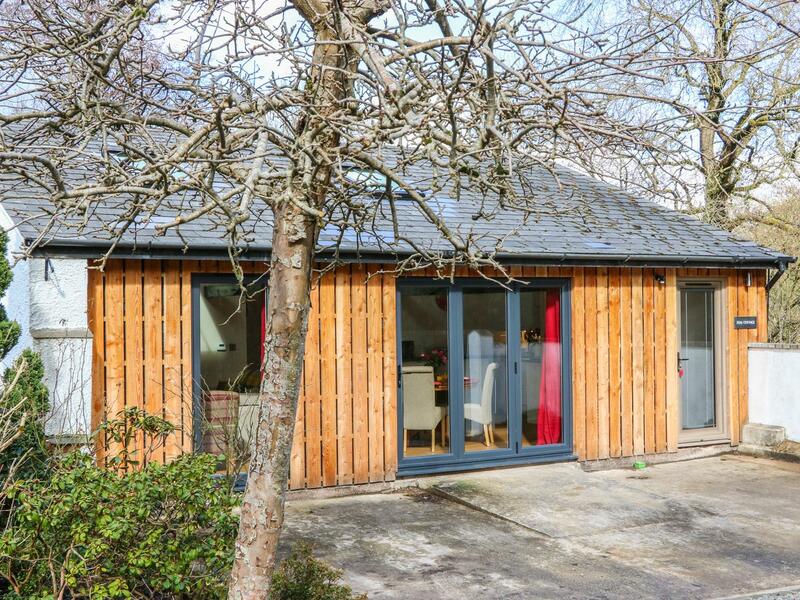 A 2 bedroomed property in Lapford, Westgate Cottage is non smoking and is a child friendly holiday home, read information and reviews for Westgate Cottage here. 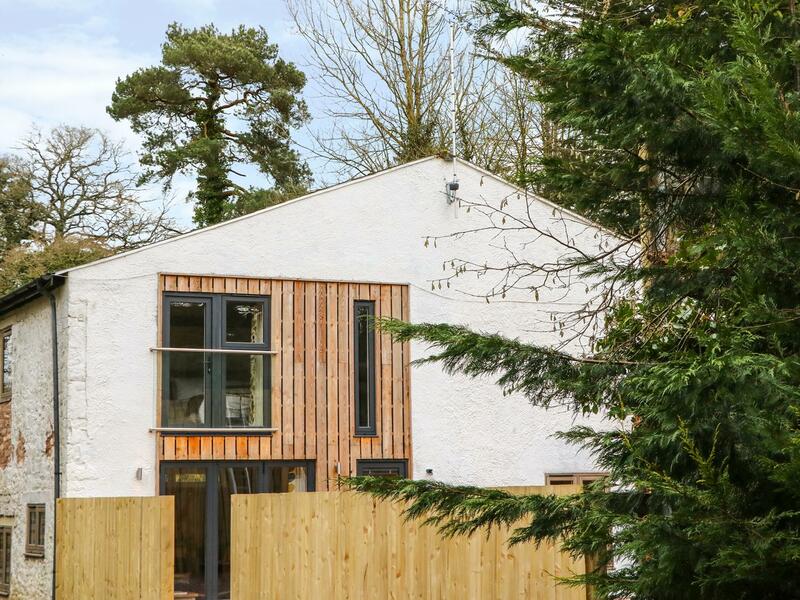 See photos and details for Hayloft, a Crediton home that does not allow dogs and sleeps up to 2 individuals. 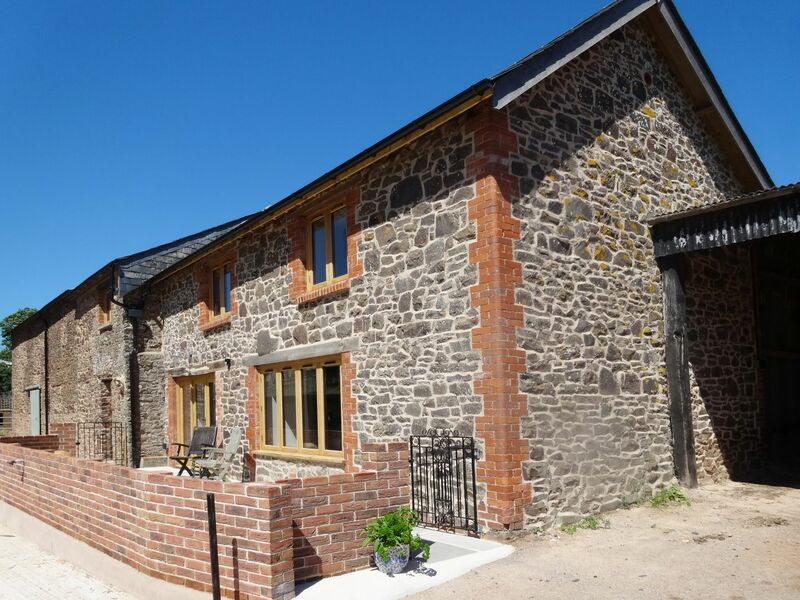 Suitable for 8 persons in Crediton, Greatstone Barn is located in Devon and this self catering holiday home does not accept dogs. 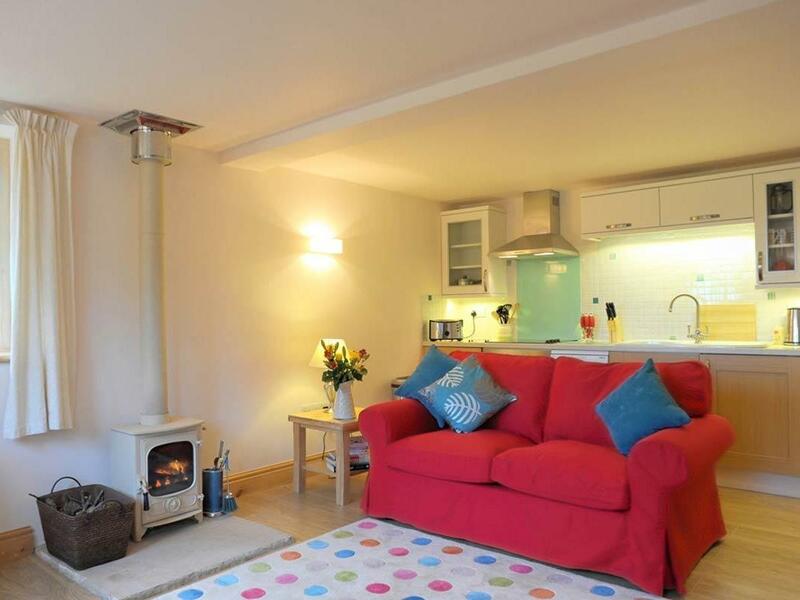 A pet friendly holiday home in Crediton, Rook Cottage accommodates 4 persons. 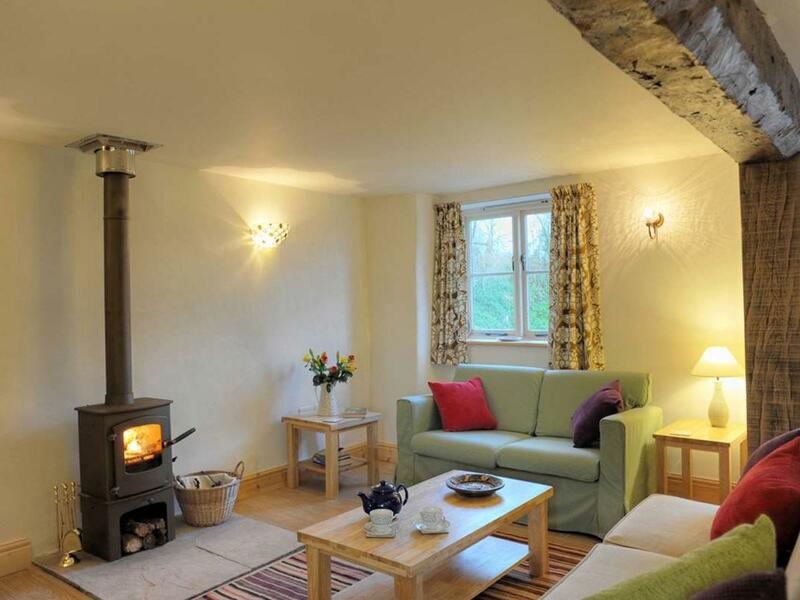 Superb for a dog walking holiday, view information and reviews here. 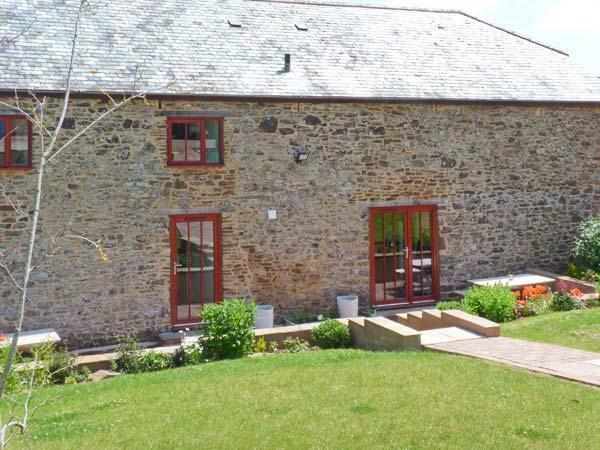 A dogs welcome self catering holiday home in Crediton, Yans Barn welcomes up to 2 guests. 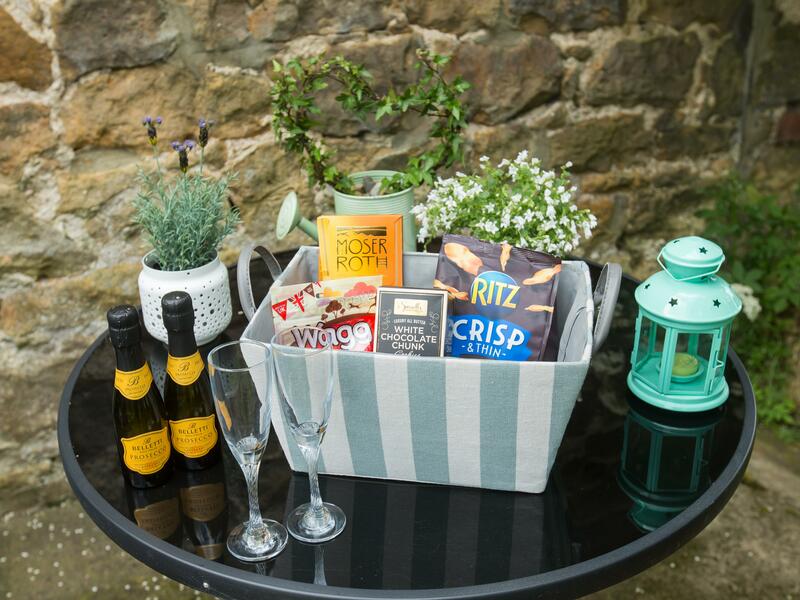 Good for a break with your pet, view images and information here. 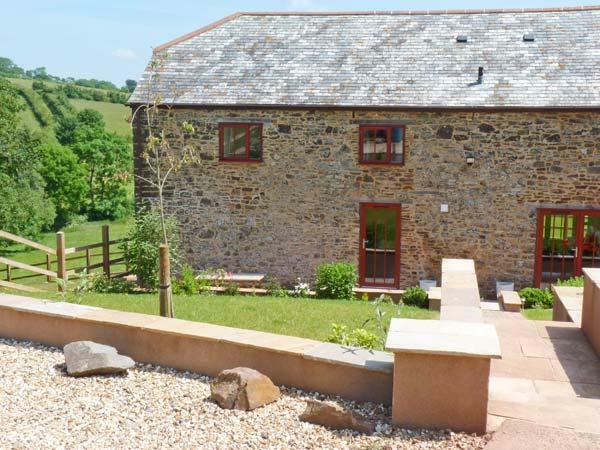 Swallows is located in Crediton and is a holiday cottage in Devon that accommodates 2 people and does not take dogs, read interesting details here. 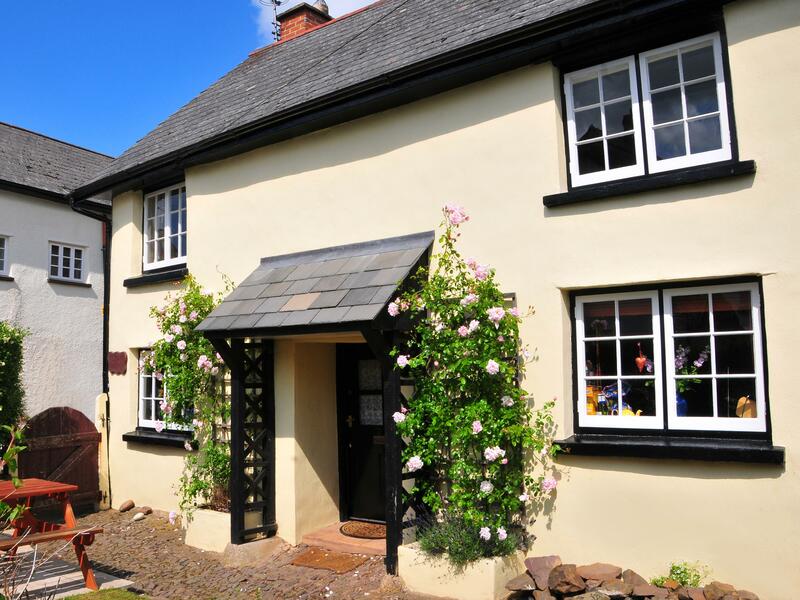 A pet friendly self catering property in Crediton, Salters welcomes 4 persons. 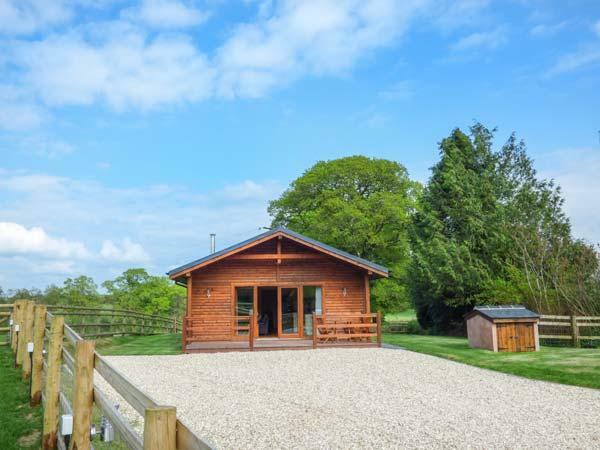 Perfect for a family and dog holiday, view information and reviews here. 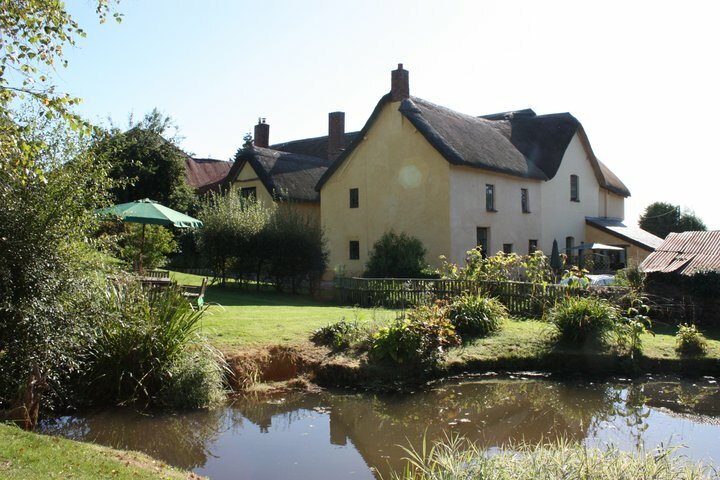 A 2 bedroomed self catering holiday home in Crediton, The Old Stable is non smoking and is a child friendly self catering cottage, read reviews and images for The Old Stable here. 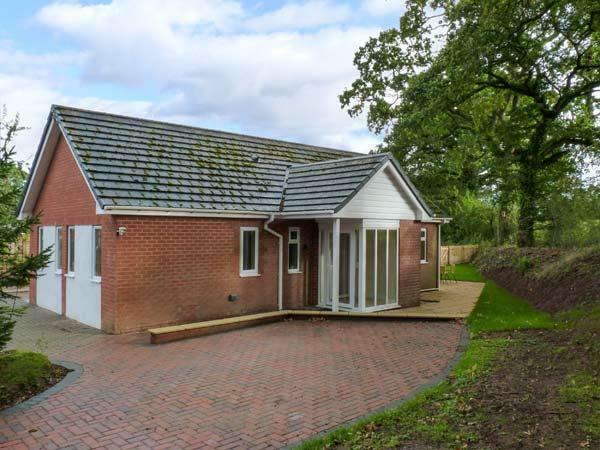 A 2 bedroomed holiday property in Crediton, Apple Cottage is non smoking and is a child friendly self catering holiday home, find reviews and photos for Apple Cottage here. 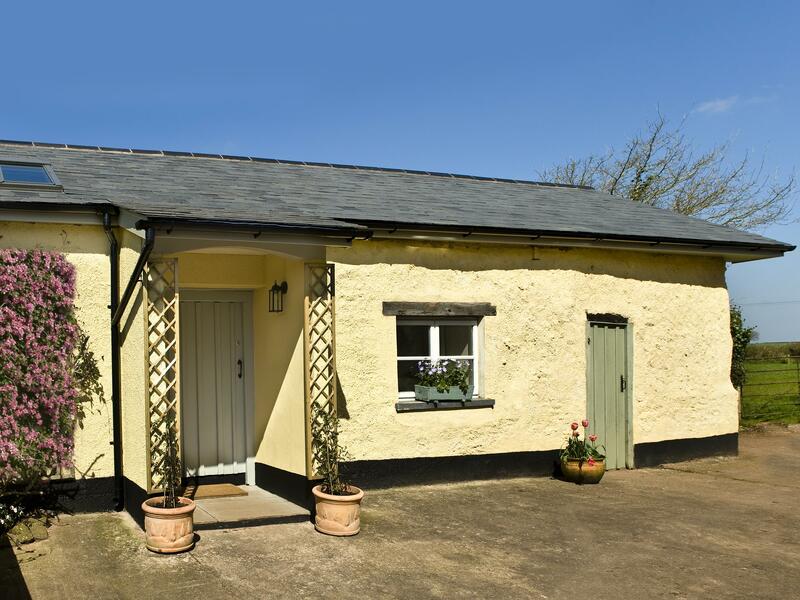 Stables Cottages is positioned in Crediton and is a holiday property in Crediton and has 2 bedrooms, 1 bathroom and does not accept pets. 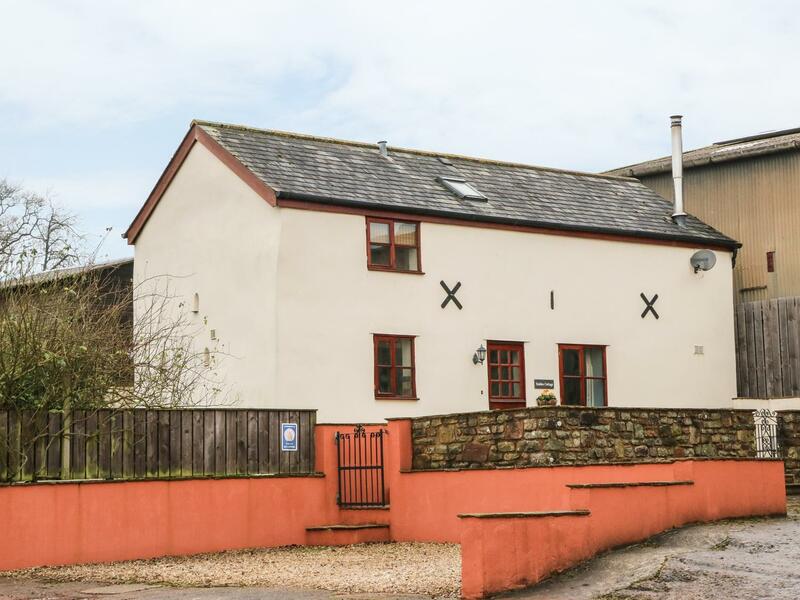 Zeal Cottage is situated in Crediton and is a holiday home in Crediton including 2 bedrooms, 2 bathrooms and does not allow dogs. 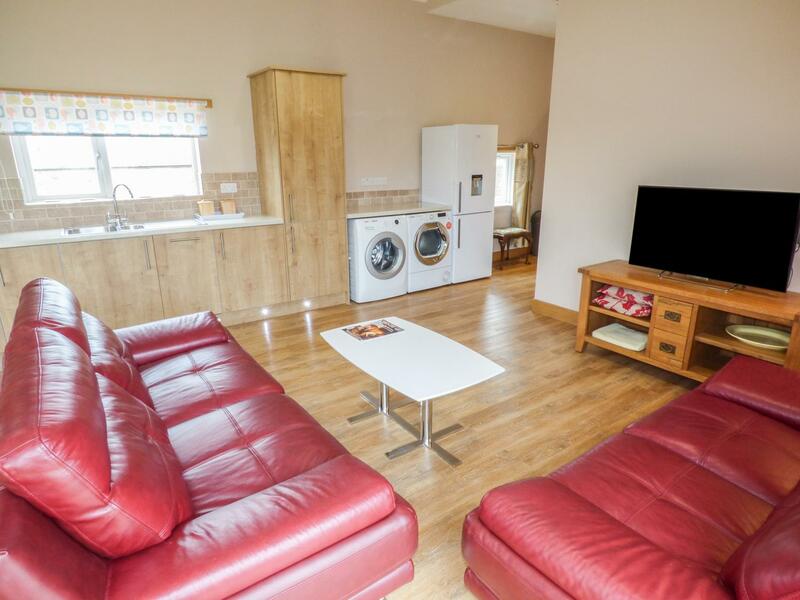 A dogs welcome holiday home in Crediton, accommodates 4 guests with 2 bedrooms. 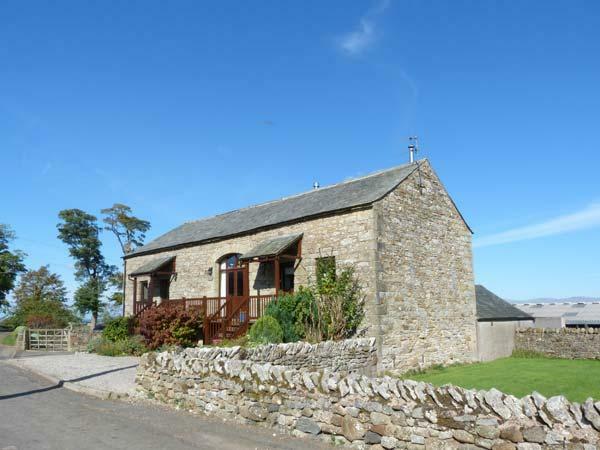 Pefect for dog and family holidays, also offers WiFi broadband and view information and reviews here.